Do you want to get started with the World of Absinthe? 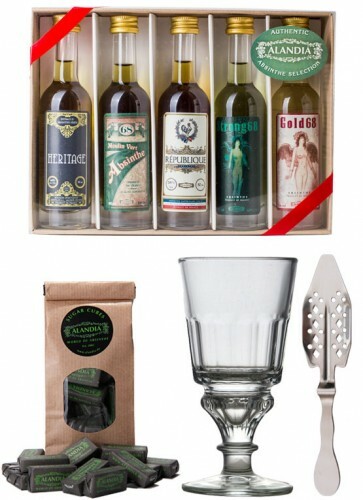 Then this Absinthe starter set is just right for you. 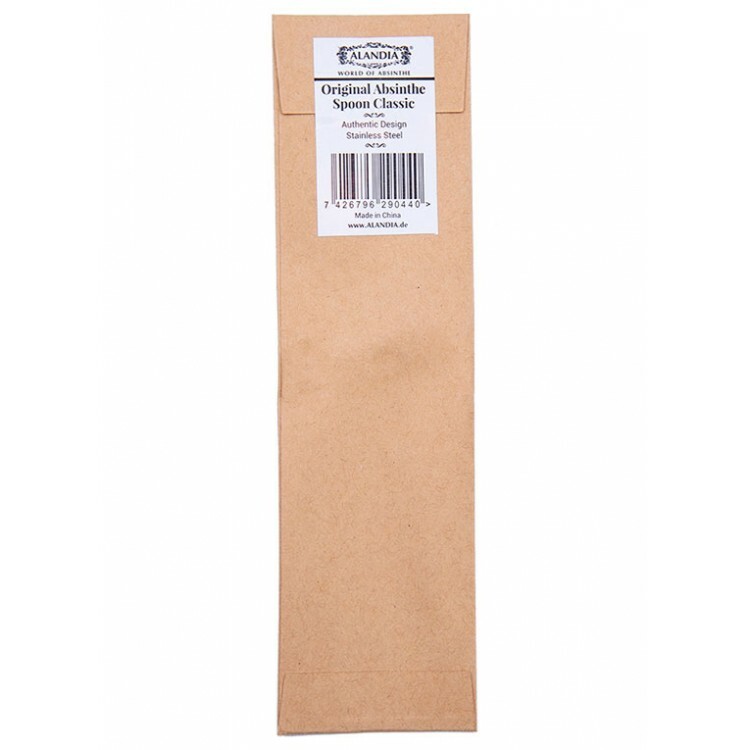 It includes all essential Absinthe accessories and five Absinthes sample bottles. 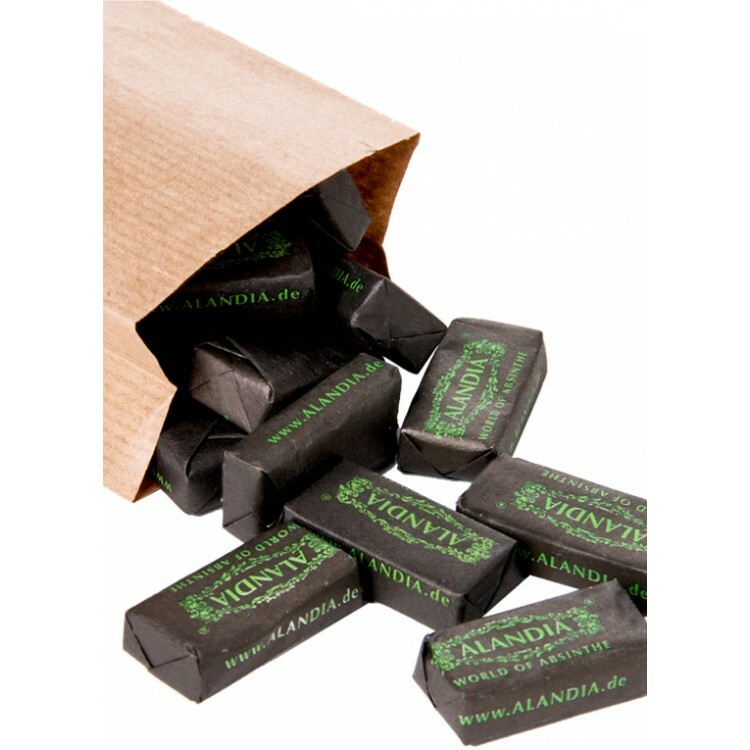 The Absinthe store ALANDIA was founded in 2001. From this date on ALANDIA proudly serves the Absinthe community around the world (EU, UK, USA, CA, JP etc.). Shipping to the USA is made via Airmail or Courier Express and the delivery is guaranteed. This means if the box shouldn't reach you - whatever the reason might be - we will reship or refund you your money. This is the trusted 100% ALANDIA Delivery Guarantee. It takes approx. 2-3 business days (Courier Express) until your Absinthe arrives at your door. A tracking number is emailed to you as soon as your order is shipped. Therefore you always know when the Green Fairy will knock at your door. If you have any questions or comments, just email us. 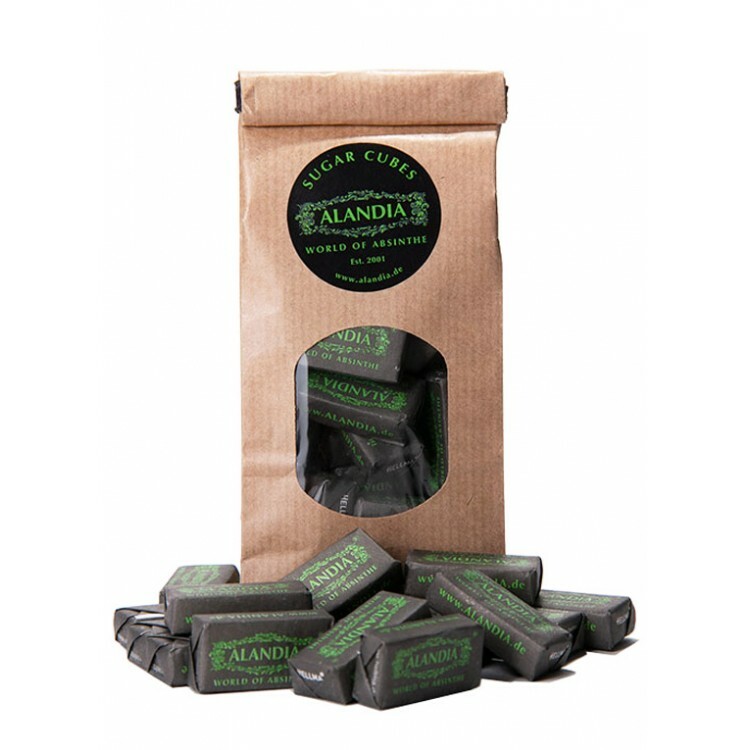 Please check out as well our Facebook Fanpage with 17.000+ satisfied ALANDIA Absintheurs. We would be happy to welcome as well you in the community! We have made a video of the traditional French Absinthe ritual, the way how Absinthe should be served. You need an Absinthe glass, an Absinthe spoon, Absinthe sugar and of course some real Absinthe to perform the ritual. All of this is included in the Starter set. 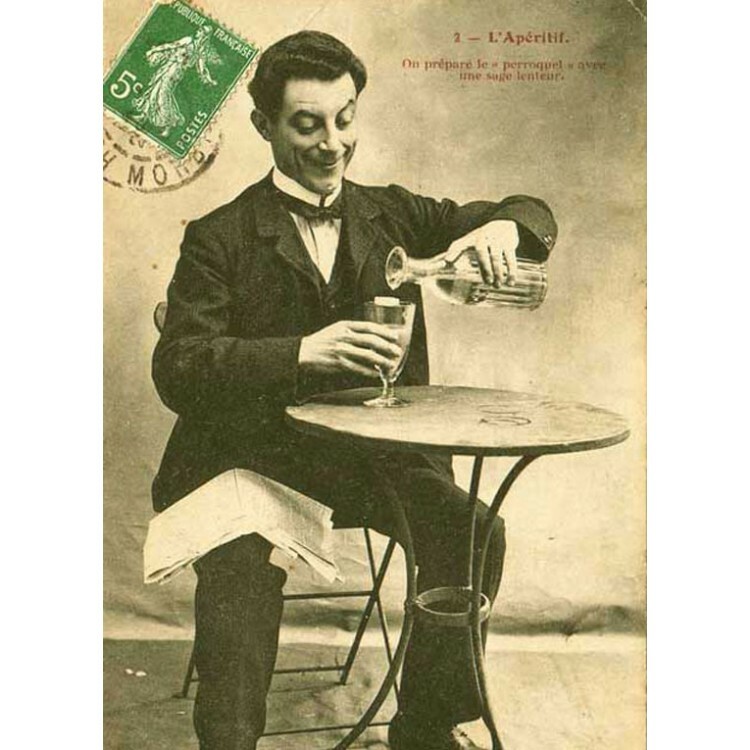 The French Ritual is the original way, how Absinthe was served in the 19th century. Please do not set your Absinthe on fire. 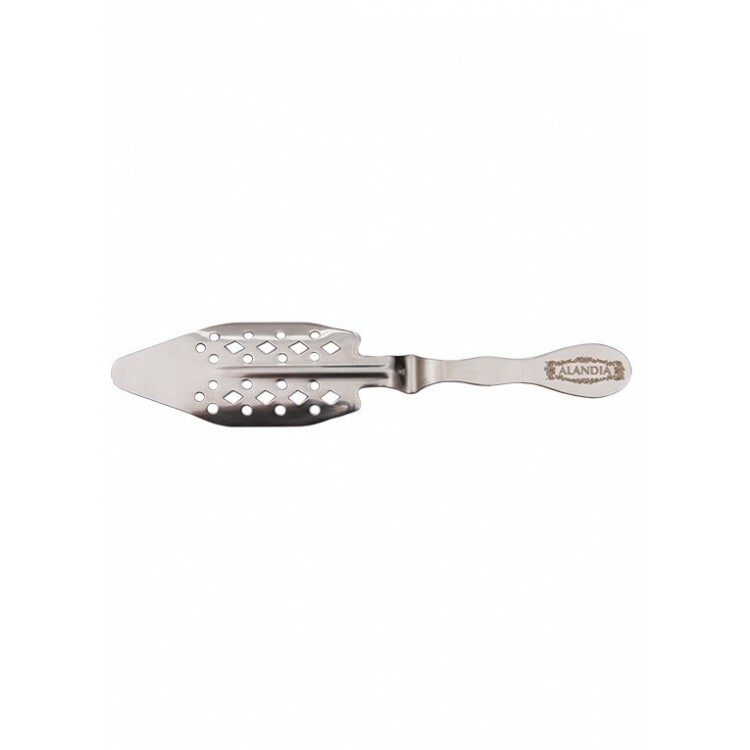 This is dangerous and destroys the flavor profile of any Absinthe. It is as well not historically authentic. Back in the days, nobody set his drink on fire, this is a modern Czech invention, which we explicitly do not recommend. I purchased this set for two reasons. 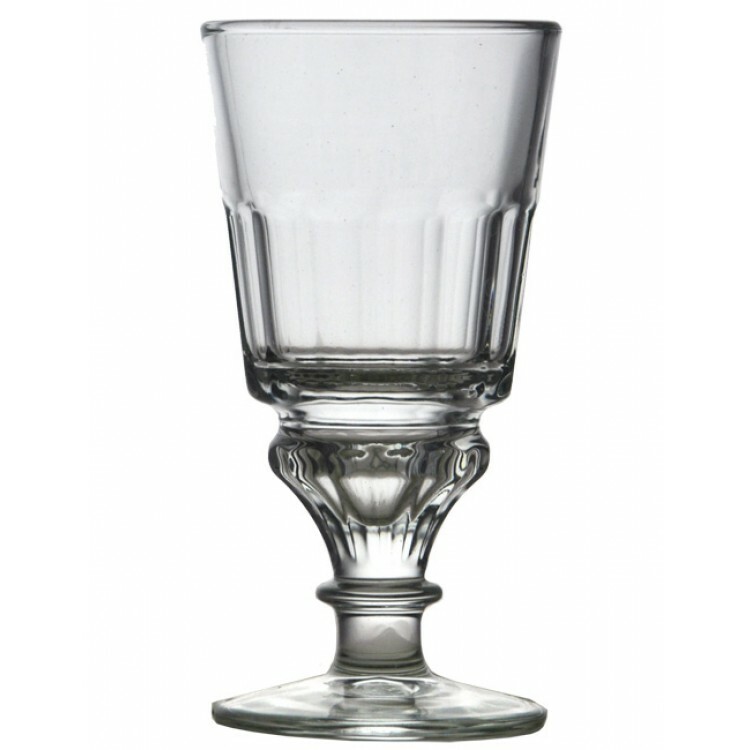 First, because it has several different absinthes, and second, for the glass and spoon. The different absinthes were interesting to try. I had only tried a couple of different absinthes before, so it was nice to get to see how different kinds taste and loche. I enjoyed each of them for different reasons, and will probably order a couple of them individually. The glass has a nice weight to it, and the spoon fits perfectly across the top for easy preparation of an absinthe cocktail. The sugar cubes are wrapped with two cubes per packet. All in all, this starter set was exactly what I wanted - a combination of the barware needed to enjoy a traditional absinthe cocktail, and a nice review of different styles of absinthes with which to experiment. We bought this in order to try a variety of different absinthes. We love the glass as it is solid and made to last. 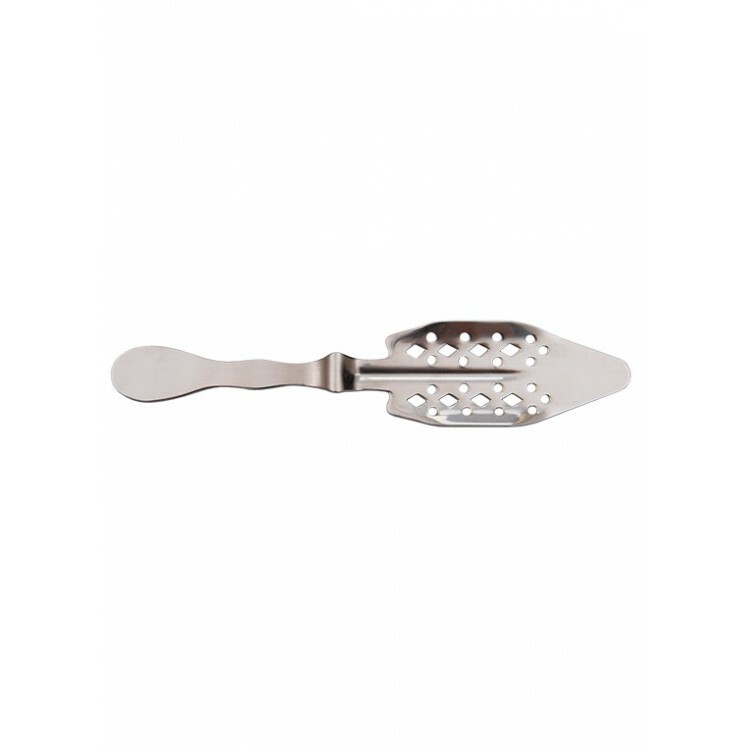 We also like the spoon which is also solid and easy to use with the glass. The sugar cubes are just the right size for the spoon as well. We have very few options available in our country for Absinthe and the ones that we can get, are not very well rated. This is a nice introduction to absinthe for any beginner. I bought this as a Christmas present for my sister, who is a sworn absinthe lover. 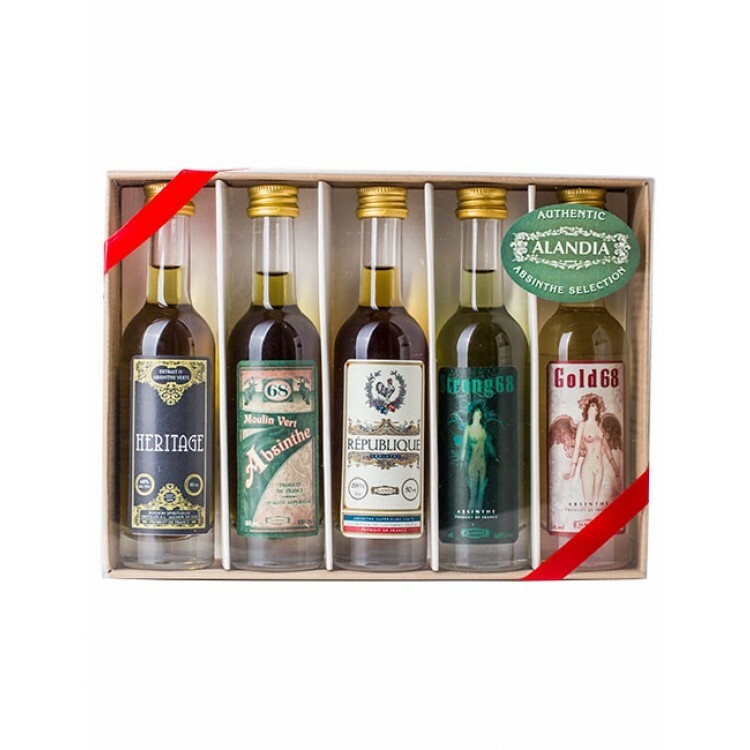 I got introduced to absinthe through her but because of the limited selection in our home country, I was thrilled finding Alandia in November. Strong68 is the only one we've tried so far but it was fabulous. Over the new year, we are going to get to try some more. I had been interested in trying absinthe for awhile and finally decided to give it go. I purchased this variety starter pack so that I'd get a diverse experience, and that's exactly what I got. Each has its own destinct taste so you feel as though you're having a new experience with each bottle. So far Heritage is my favorite. There's about 2 shot glasses worth in each bottle - which with how strong this stuff is, is more than enough to feel it. The glass that comes with the kit is very nice and seems well made. I even like the spoon too. 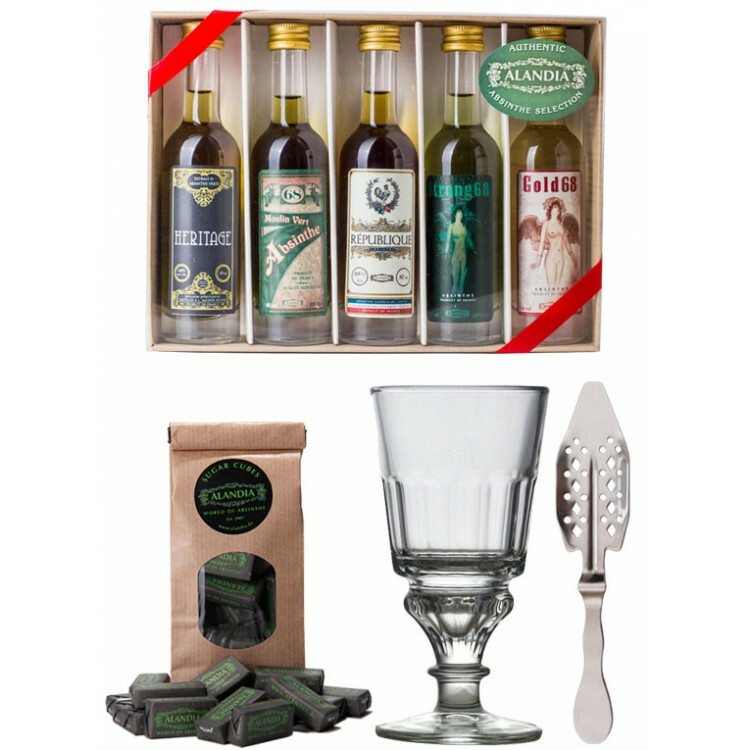 If you've never had absinthe before, this kit is a great place to start. I'm from the US so shipping is pretty outrageous, but I must say that the shipping was very fast and the package was well handled, I feel I got my moneys worth. I will definitely be purchasing additional products. This was a perfect Birthday gift for a friend. Everything she needed to create her first Absinthe home delivered. She was so excited.